Thank you to those of you who attended this year’s Speak Hard Conference on March 14. 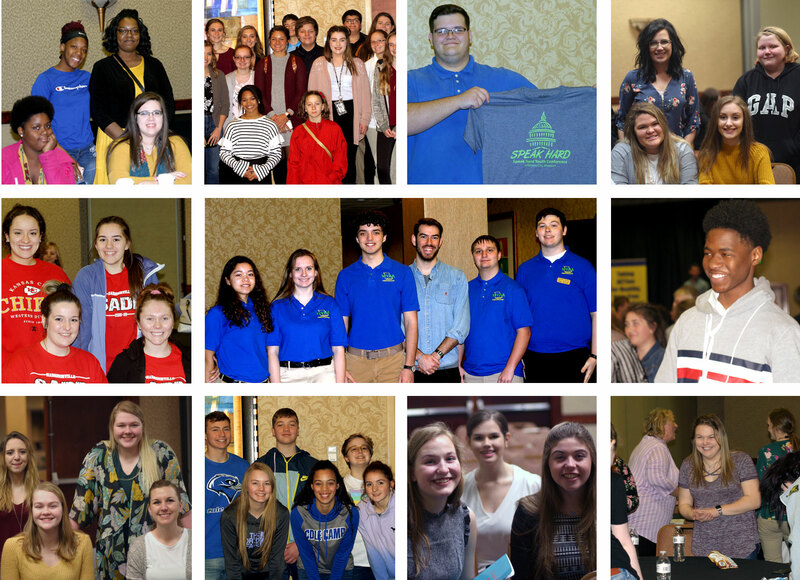 This year’s conference brought together more than 300 students from across the state. These students spent the day collaborating with their peers and learning more about issues such as bullying, suicide prevention, teen dating violence and more. Energized and empowered with new information these 300+ students left the conference and returned to their communities ready to educate adults about substance use issues.